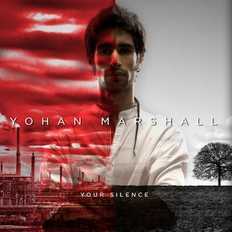 Yohan Marshall | OK Listen! and in return, realising what you HAVE. -Tejas Narayan - ArbidRandon studio where the album has been recorded. -Aditya arya & Savera Mehta - Songbird studio for recording the vocals for the album. - Yohan Marshall - guitar, drums. vocals & more. - Tejas Narayan - several parts. A huge thanks also to Amaranta entertainment & Mr. Geoffrey Thomas for producing the album and managing this project. Thankyou for reading and being here.